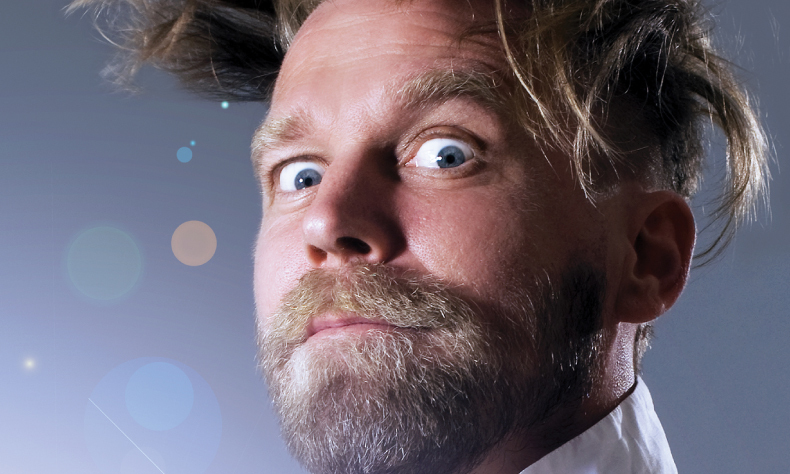 Join Tony Law for some gloriously absurd, loud and ridiculous comedy. Foster’s Edinburgh Comedy Award 2012 nominated show. Chortle Best Comedy Show Award 2013 winning show. As seen on BBC1’s Have I Got News For You, BBC2’s Never Mind The Buzzcocks, Stewart Lee’s Comedy Vehicle, The Culture Show, Heading Out, BBC3’s Russell Howard’s Good News, C4’s 8 Out Of 10 Cats, Comedy Central’s Alternative Comedy Experience and more. Tony also won the Amused Moose Laughter Award 2011, Chortle Breakthrough Award 2012 and Chortle Best Club Comic Award 2013. Total Fringe sell-out 2011 and 2012.